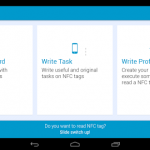 NFC Basic is an application that allows writing and reading data using wireless technology NFC. Also can delete and clone any tags. It also includes a new aspect. 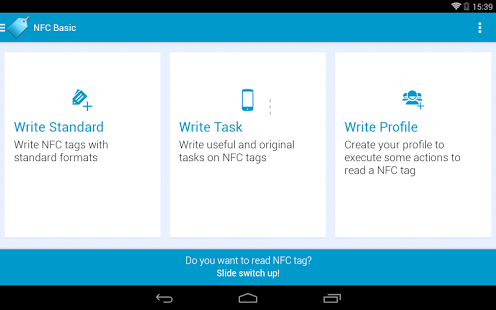 NFC Basic allows you to create your custom profiles, so you can do some actions in the same time. So, you can create a profile called “Home” for example, which will activate at the same time some actions, such as enable WiFi, disable Bluetooth , enable 3G data, set the normal mode and open the app Mobile News. GREAT – Loved it 100% Why many people make a bad rating? 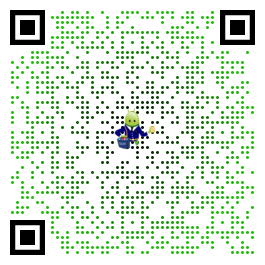 You must thanks to this developer, it free, no ads and welcome your comment to improve the apps. No best NFC Tag like this apps.